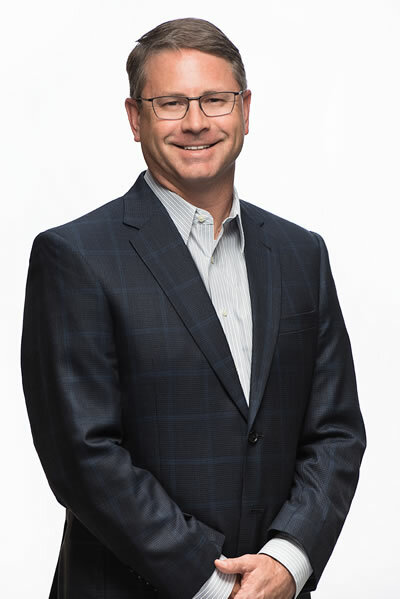 Chris Lupo currently serves as co-manager of InvestSouth. 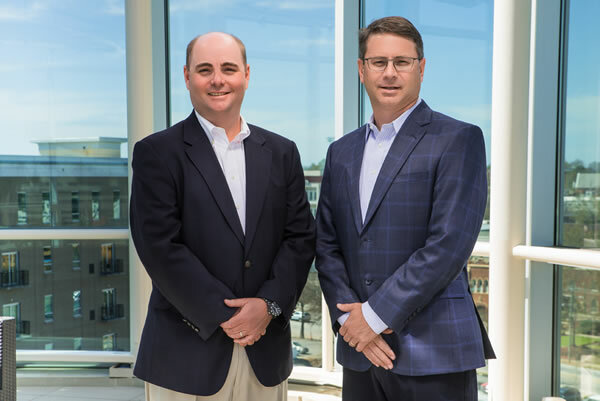 His responsibilities for InvestSouth generally focus on managing existing investments, business development, investment structures, financial analysis, and closing transactions. In addition to InvestSouth, he currently manages a Multi-Family Office in Greenville, SC, and is the Director of Corporate Services for HMR Veterans Services, Inc., a multistate health care company managing over 2000 long-term-care beds. He has been extensively involved in the management, growth, and successful exits of several large companies for the founding families for which he has worked. Chris served on or has participated as a shareholder representative at the Board of Directors level in companies ranging from $1 million in revenue to over $250 million. In 2014-2015 he led the construction and opening of a 20,000-square-foot ambulatory surgery center and affiliated physician office for an orthopedic group in South Carolina. In 2010 he was deeply involved in the portfolio sale of twenty-one nursing homes with a related hospice, rehab company and institutional pharmacy to a private equity-backed operator. From 2001-2007 he was a partner in a company developing and investing in real estate. Chris has also served as an M&A manager for an international company rolling up businesses in a newly entered space in North America. He has been involved in both buy- and sell-side transactions ranging from $1 million to over $150 million. Mr. Lupo earned a degree in economics with a concentration in mathematics from Wofford College. He lives in Greenville, SC, with his wife and twin fifteen-year-old girls. He and his family attend Grace Church and are involved in several nonprofits focused on improving the lives of underprivileged children in Upstate South Carolina. 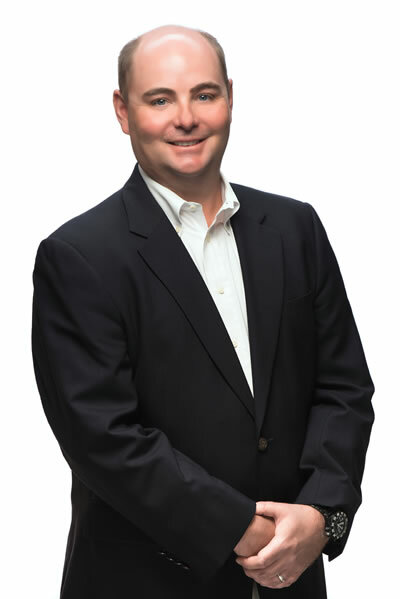 John Warren Floyd serves as co-manager of InvestSouth. His duties at InvestSouth include managing existing investments, property management, sourcing, tenant up-fit, due diligence, capital improvements, and closing transactions. Mr. Floyd is a licensed broker in South Carolina and broker-in-charge of Fairforest Asset Management, a property management company. He manages his family’s office, investments, and businesses. Mr. Floyd also manages 1700 acres of timberland for his family. He started his career in real estate more than twenty years ago, helping his father manage Hillcrest Shopping Center. While working at Hillcrest, Mr. Floyd participated in the demolition of a 200,000-square-foot mall, the remodel of approximately 100,000 square feet of existing space, and the construction of nearly 300,000 square feet of new tenant space. After the redevelopment, he helped his family dispose of Hillcrest in a downREIT-structured transaction. At the time the Floyds sold Hillcrest, it consisted of over 400,000 square feet of retail space and 70,000 square feet of office space. Tenants Mr. Floyd worked with at Hillcrest included Publix, Marshalls, SteinMart, Ross, Petco, Office Depot, and Chick-fil-A. He is currently developing a 306-acre industrial site located on the east side of Spartanburg, SC. Mr. Floyd holds a degree in finance from Wofford College and earned his master's degree in real estate from the University of Florida. He lives in Spartanburg, SC, with his wife, Nealie, and three boys, ages seven, five and two. The Floyds are members of First Presbyterian Church in Spartanburg.